1. 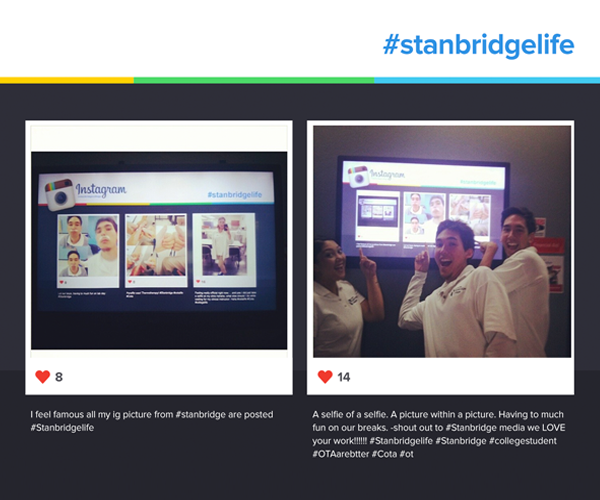 Instagram in the hallways – you enter each building and pause at the TV to see if your most recent #stanbridgelife photo made it to the big screen. 2. Oliver the Owl – Your mascot is one of the fiercest-looking great horned owls in existence. 3. 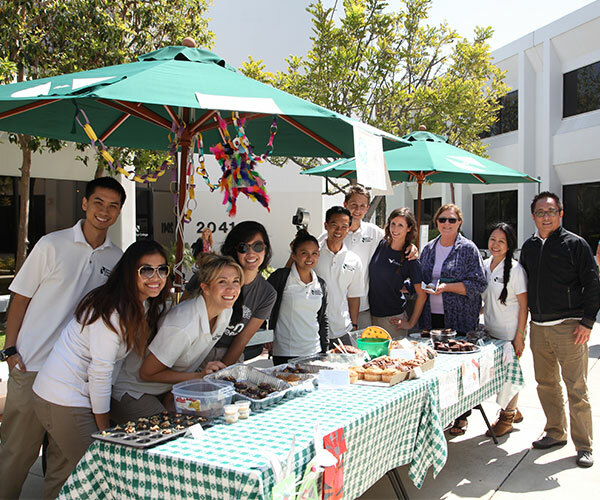 Campus life – You’re not surprised to walk into the student lounge and see that it is popcorn and ice cream day or see students fundraising for a cause. 4. Quick meals – you know how to create a 3-course meal out of three staples: BurritoBox, Rubi and Java Hut. 5. Jambo! Habari Yako? 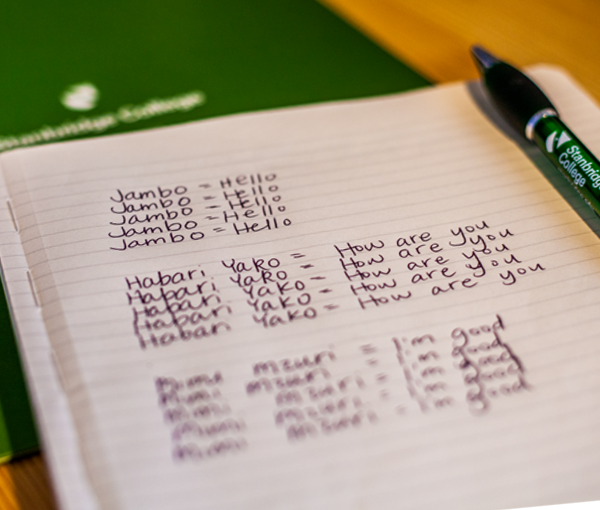 – You speak Swahili and have since day 1.